Thanks for stopping by to check out my online portfolio. 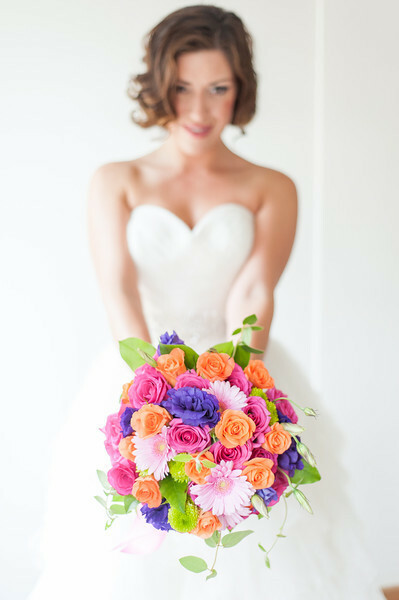 My name is Kristina and I am a Colorado based wedding and portrait photographer. I'm most comfortable in jeans and tank tops, fall and spring are my favorite seasons and I love spending time with my family around a campfire or on the couch for movie night. My style of photography that I LOVE involves natural light, sun flare and takes more of a lifestyle approach to capture real candid moments. My perfect work day would consist of lots of laughs, a dash of sarcasm and a bunch of great photos to tell your story! Some other things I enjoy is my bare feet in warm sand, "nuzzling" my nose into my husband's forearm (or putting my cold feet on his back, they're both equally satisfying! ), eskimo kisses with my babies and PB and Banana sandwiches!